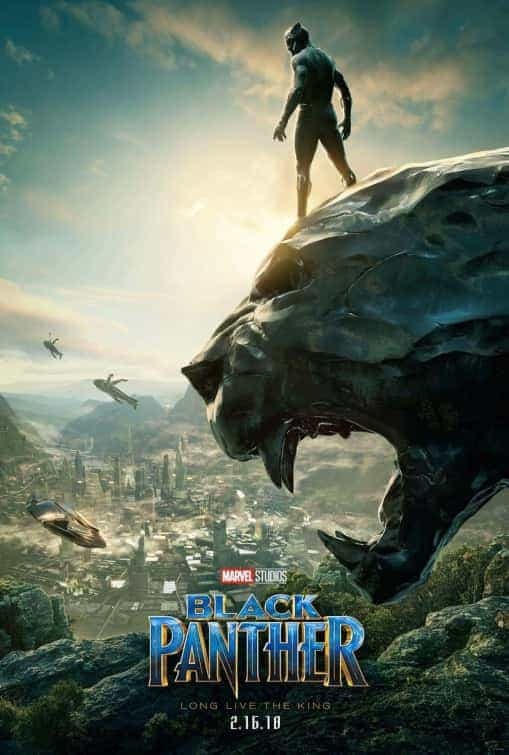 Do you have news, reviews or comments for 'Black Panther'? Despite all the hype this is a very average Marvel movie that lacks a decent story. Good performances helps the film. Black Panther stars Lupita Nyong'o and Winston Duke have reflected on the Marvel movie's impact since its release in 2018. Marvel are living the good life on the box office at the moment with mega hits Black Panther and Avengers Infinity War, later this year comes Ant-Man And The Wasp and here is a new trailer. The new trailer is action packed and shows Ant-Man in both his mini and giant variety. The Wasp also gets some good screen time and the relationship between the two looks like it could be the highlight of the film.